Its Friday morning, which means the weekend is nearly here and its almost time to relax. 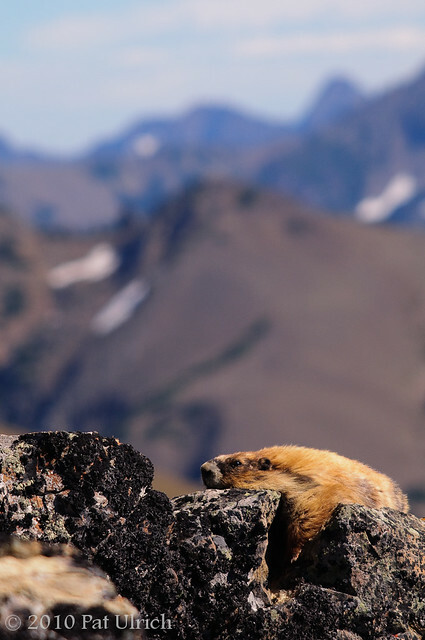 Lying out in the autumn sunshine like this Olympic marmot certainly sounds nice. Here's to hoping that you have an enjoyable and relaxing weekend! Taken in the Obstruction Pass area of Olympic National Park in September. 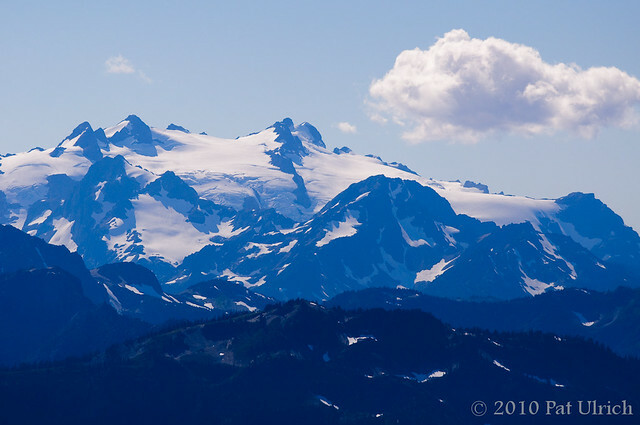 The summit of Mount Olympus as seen from the Obstruction Point area in Olympic National Park. When starting out on the hike I figured I would want a more wide-angle lens, however, I quickly changed my mind when I realized how small these glorious peaks would be in the frame. Instead, I slapped on my wildlife lens (Tamron 200-500 zoom) and felt that the way I was seeing the sights along the trail was much better represented by the tighter composition of 200mm. 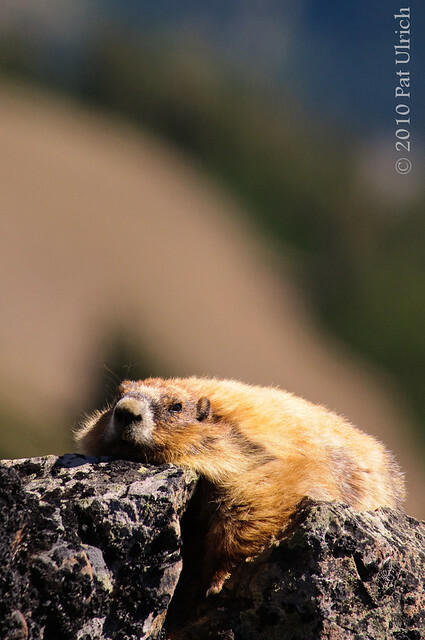 It also was nice to be ready when we saw an Olympic marmot along the trail. We spent our holiday weekend on the Olympic peninsula in Washington State, and had an awesome trip filled with great views and interesting wildlife! 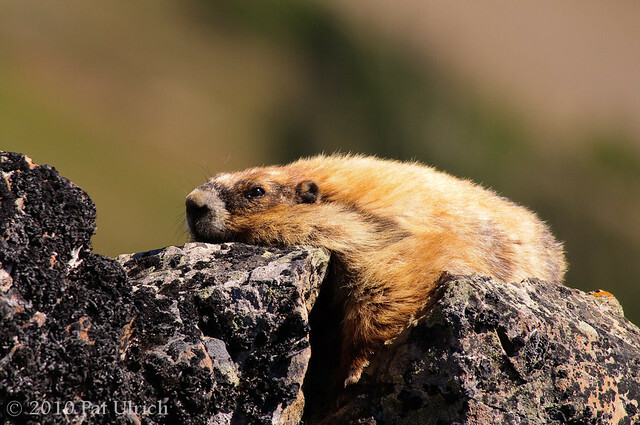 One of the highlights off of my rather lengthy wish-list for this too short trip was to see the Olympic marmot, which is an endemic species to the peninsula. 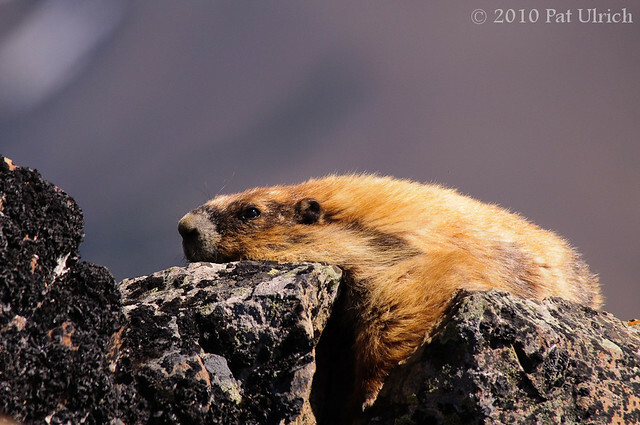 We found this wonderful specimen sunning itself along the trail in Olympic National Park, near the Obstruction Point area. To give a little perspective on the views these guys enjoy, here's a frame with some of the Olympic range in the backdrop. Here's a slightly different take on this pose as well, with the nearer hillside in the backdrop instead. I'm not quite sure which I like better, but I think I'm more drawn to the colors in the top frame.